They were the first smartphones (in the world) to become obsolete in less than 30 minutes after launch. Ok, sarcasm aside, they truly did make history … at least in the Apple world. The 8 and 8 Plus were the first (ever) iPhone phones to support wireless charging. Now, that’s something ‘groundbreaking’, ain’t it? Well, let’s look at more ‘groundbreaking’ features the iPhone 8 ships with. 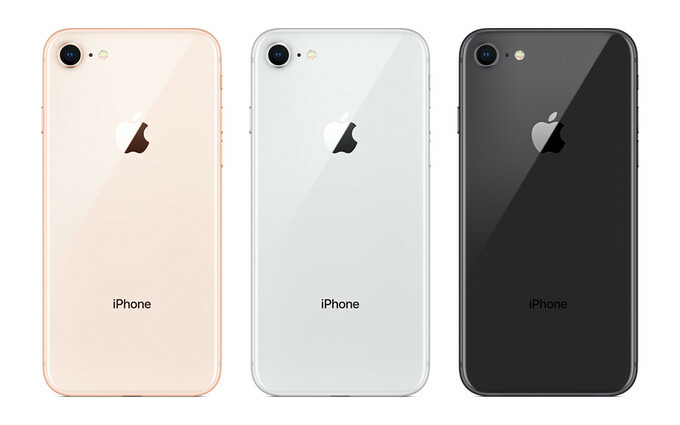 As expected, the iPhone 8 and iPhone 8 Plus ship with the latest iteration of Apple’s mobile OS — IOS 11 — and are single Nano-SIM devices supporting 3G and LTE (all major bands). 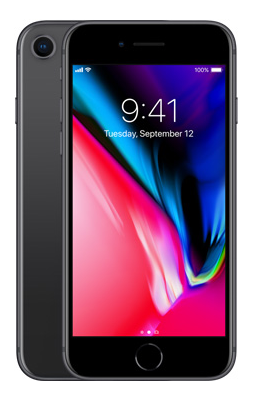 In terms of design, they both bear resemblance to their predecessors but instead of the aluminum back found on the 7 and 7 plus, they feature glass backs and are both IP67 certified (dust and water resistant). 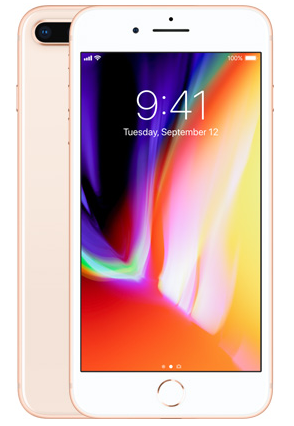 The iPhone 8 features a 4.7-inch LED-backlit IPS LCD touchscreen display having a resolution of 750 x 1334 pixels (326 PPI) while the iPhone 8 Plus has a 5.5-inch screen having a 1080 by 1920 pixel resolution (401 PPI). Inside of both devices sit the same chipset found on the thousand-dollar iPhone — the Apple A11 Bionic — which is a Hexa-core CPU with an unknown (at the moment) clock speed. That and the first Apple designed graphics processing unit also found on the thousand-dollar iPhone. For memory, the iPhone 8 features 2GB of RAM while the iPhone 8 Plus features 3GB — the same amount of RAM found on the thousand-doll… ok, ok, I’d stop. For storage of media and files, both devices come in two models — a 64GB memory version and a 256GB version — and they both do not support expansion by an external memory card. 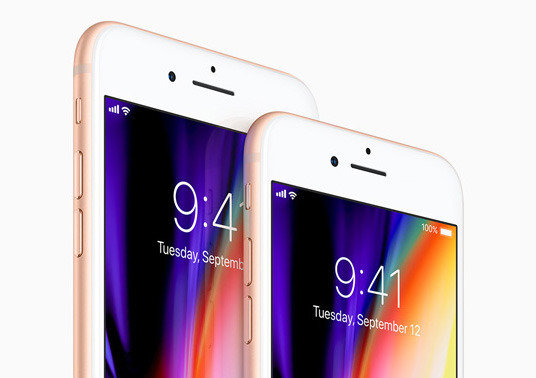 The cameras on both devices are what set the iPhone 8 and 8 plus apart. Whilst featuring the same 7-megapixel (f/2.2) front-facing camera, their primary shooters are far apart. 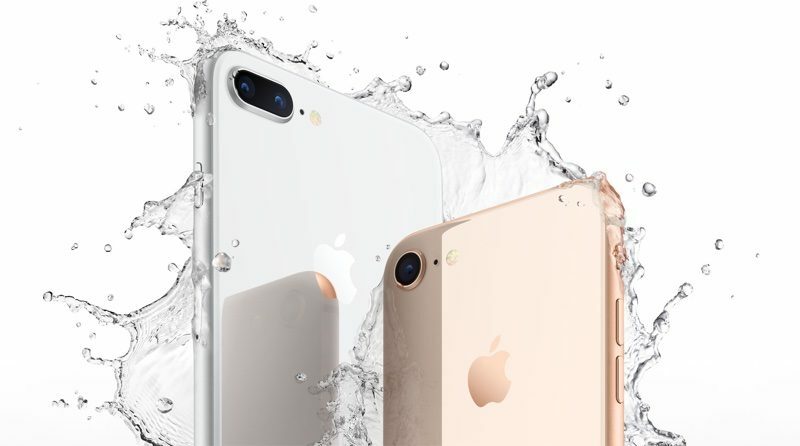 The iPhone 8 has a single 12-megapixel lens (f/1.8) which supports optical image stabilization, phase detection autofocus and the ability to shoot 4k videos. The iPhone 8 Plus, on the other hand, features a dual 12-megapixel camera setup. Unlike on the X where both lenses have OIS, only one lens here (the f/1.8 lens) supports it. More features of the 8 Plus’ camera include Phase detection autofocus, Auto HDR, 2x optical Zoom, 4k video shots. Finally, for security, the iPhone 8 and iPhone 8 Plus has a fingerprint sensor in front (like on previous models) — Touch ID. And nope, the headphone jack did not return. phone 8 plus price now Nigeria and Ghana? Please I need a quick respond. can you supply it to me to my house in Ghana? I went to a phone store and I couldn’t decide which to opt for… Used clean iPhone 8 or brand new iPhone 7 plus. The price difference isn’t much but I don’t know which to go for. Any advice? Waw! The best phone I have ever love to get in my life.